Have you ever felt that everything always happens at once? It’s great when what happens is good but when it’s well, not so good, it can all become a little overwhelming. Family debates, relationship woes, work problems, friendship tension, money worries; the list of reasons of why life can get you down can be endless, so when everything is falling apart how can you stay together? After having her fair share of hard times and then completely changing her life around to the amazing whirlwind it is today, we turned to our editor-in-chief, Laura, to ask her advice on how to do just that. 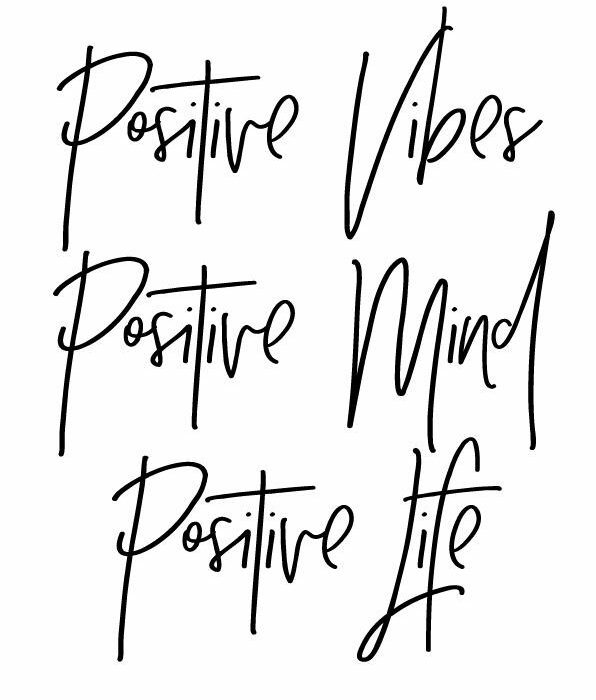 How do you stay positive when life gets a little overwhelming? What do you think is the key to your success and positive mind-frame? How you do control your emotions and channel them into something productive? If you could only give one piece of life advice what would it be? So there you have it, our ed’s top tips on how to keep yourself together! Of course it’s a little by little, day by day process but focus, perspective and positivity can do wonders on making the much needed progress to pull your life together again. Is There an Easier Way to Get a Social Security Card?